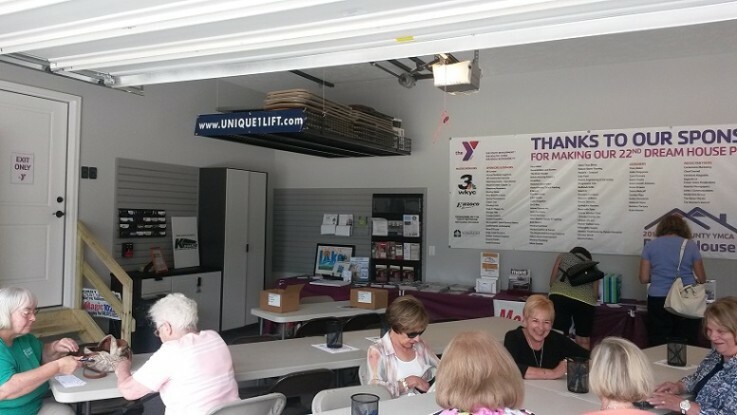 Unique Lift™ is proud to participate in the YMCA Lake Country Dream Home for the fourth year. 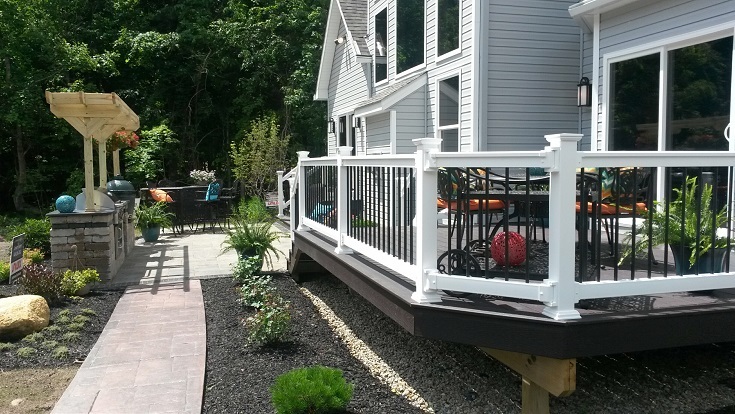 The Lake County YMCA Dream House is an annual fundraising event that gives supporters the opportunity to tour – and perhaps win – a beautiful home located in northeast Ohio. 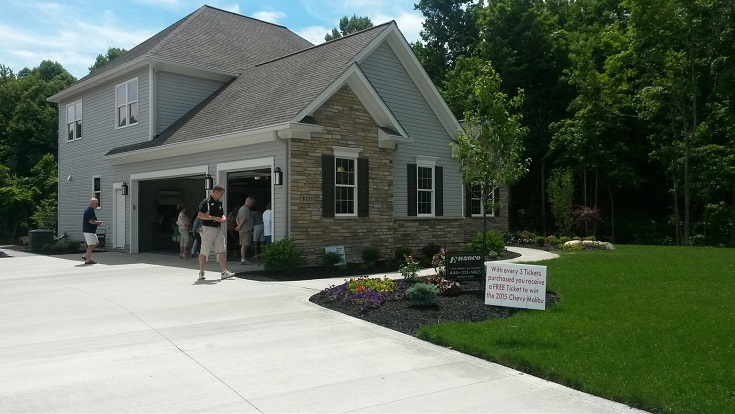 The Dream Home is made possible with support from the community and local businesses. Proceeds from the ticket sales allowed the Y to strengthen the community. 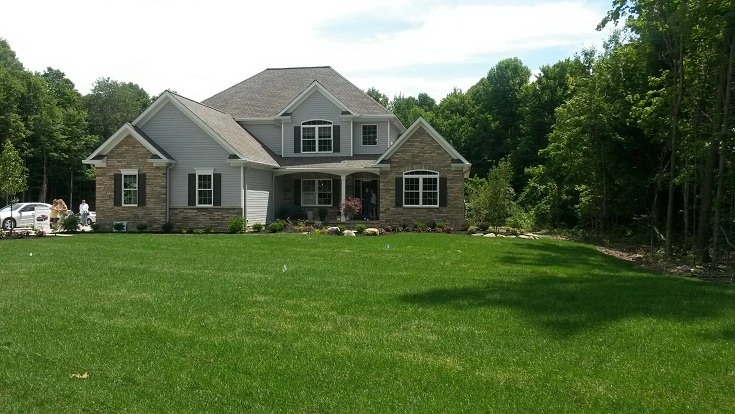 An exterior photo of the front of the Dream Home. Another exterior photo of the Dream Home. 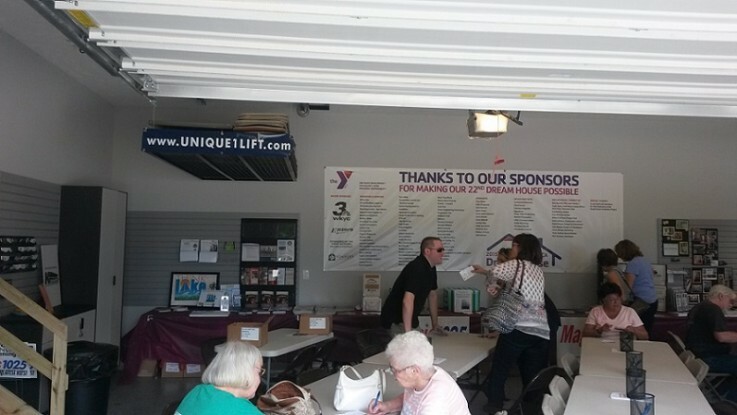 Visitors to the dream home take a break in the garage. The Unique Lift can be seen toward the ceiling. The backyard of the Dream Home. This entry was posted in Garage Storage Lift, Unique Lift News. Bookmark the permalink.